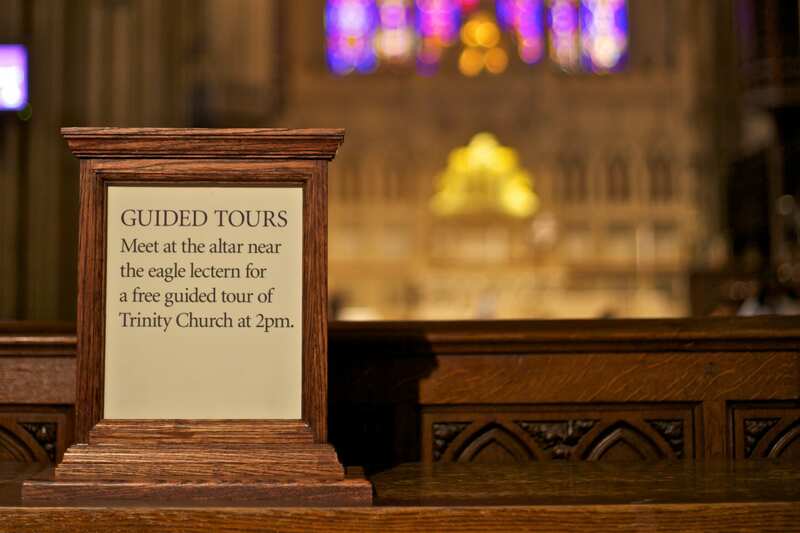 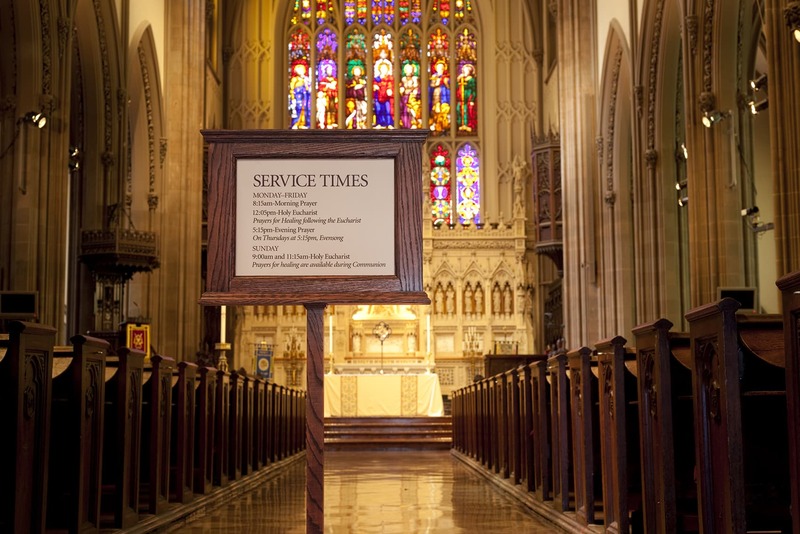 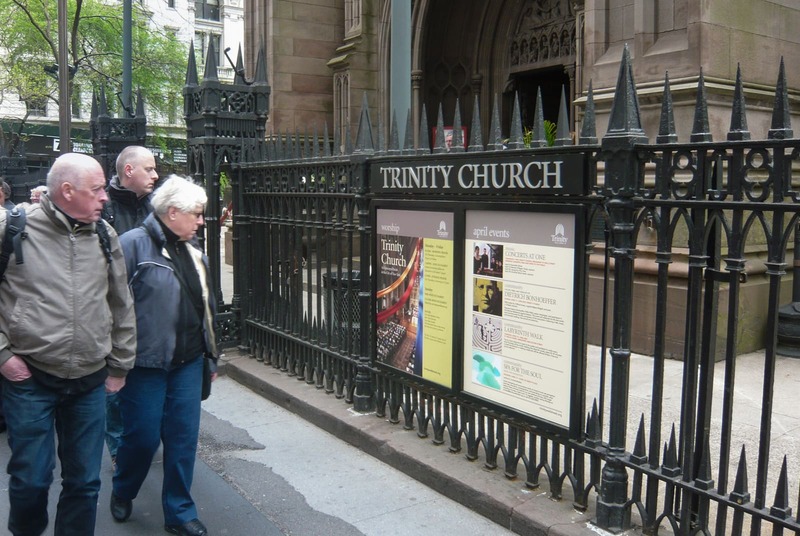 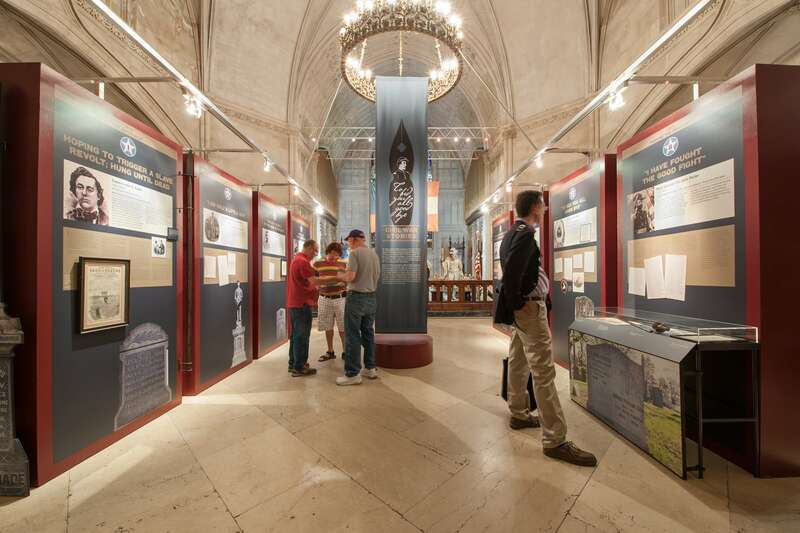 Now in its fourth century of ministry, Trinity Church is the oldest, most visited tourist site in New York City. 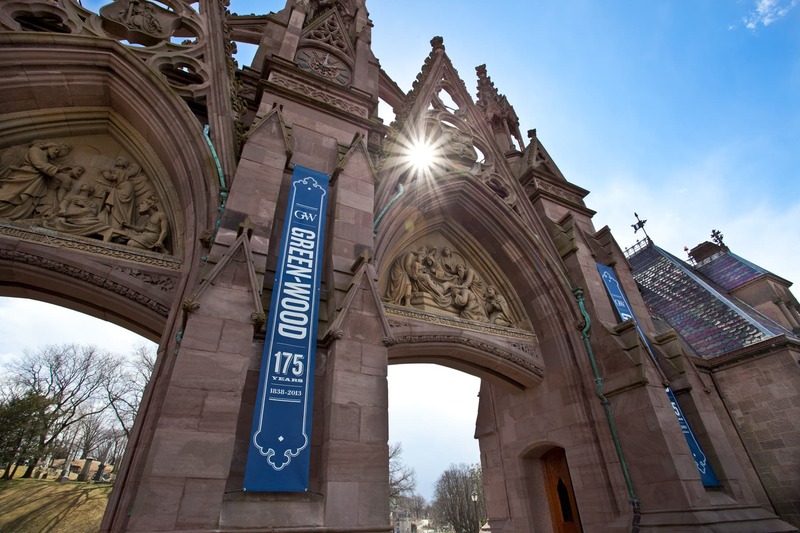 Designated a National Historic Landmark in 1976, the parish itself houses the 1846-built church and surrounding grounds, which include the legendary Trinity Churchyard, burial ground for Alexander Hamilton, William Bradford, Frank Wharton, Robert Fulton, Captain James Lawrence and Albert Gallatin. 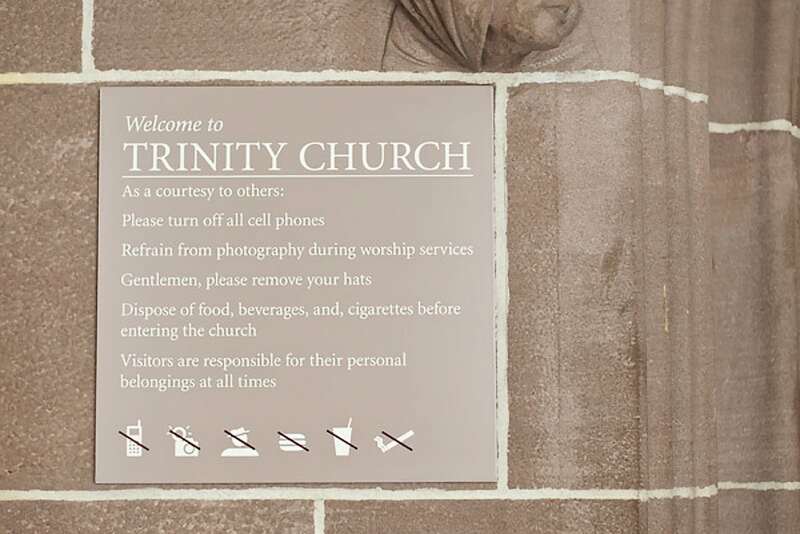 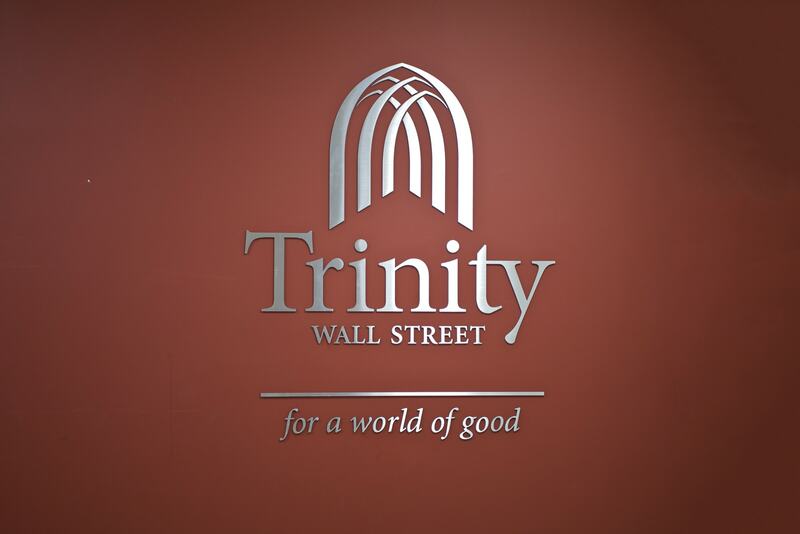 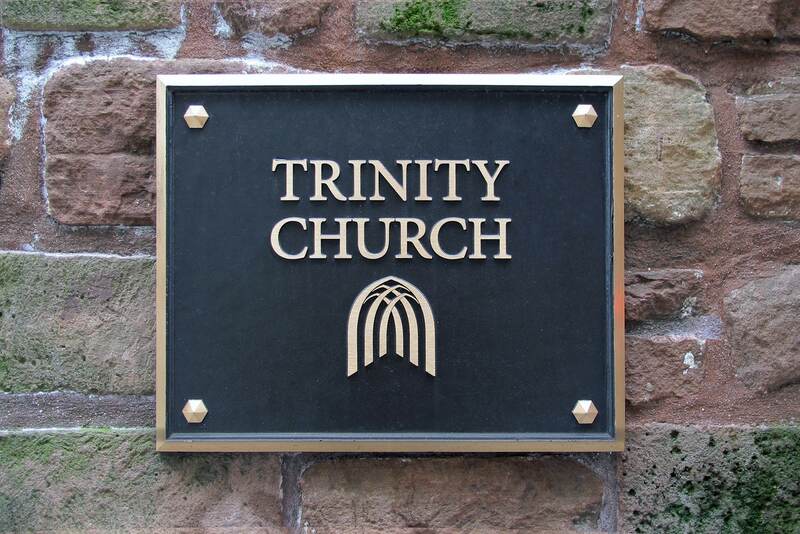 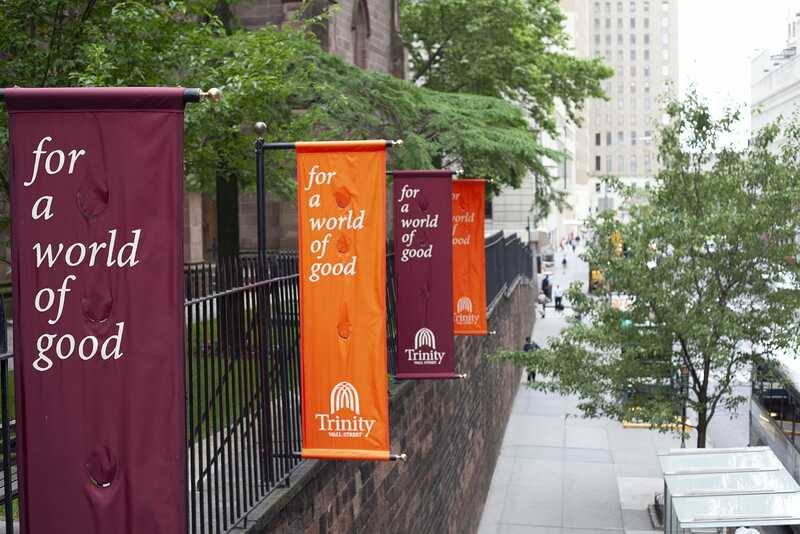 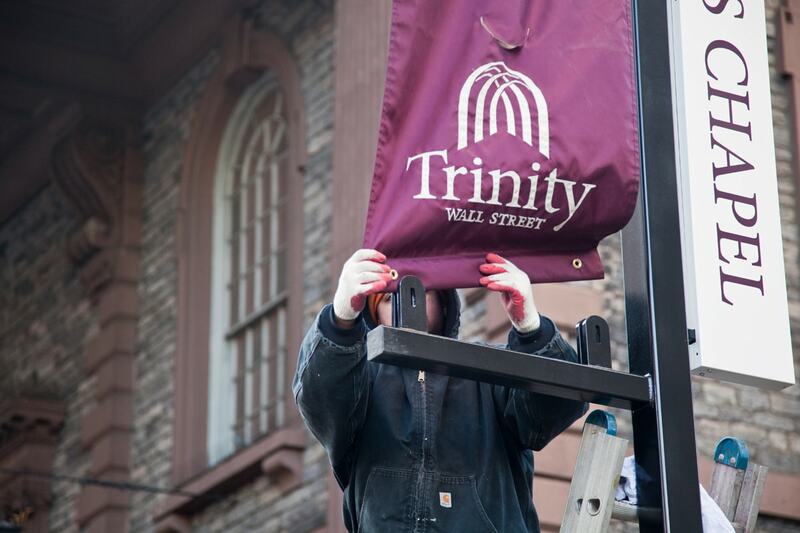 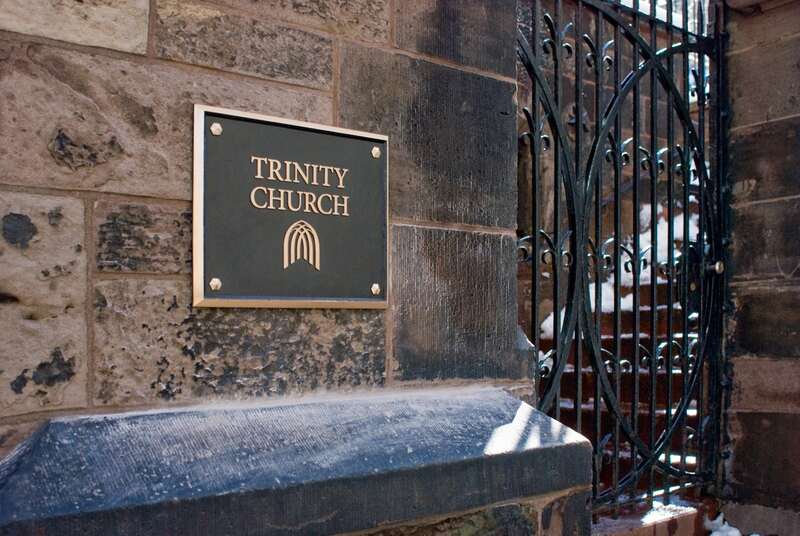 Archigrafika designed and delivered an integrated architectural graphics and signage program for Trinity Wall Street, a group of Trinity-owed sites that include St. Paul’s Chapel downtown, St. Cornelius Church on Governors Island, and Trinity Church Cemetery & Mausoleum. 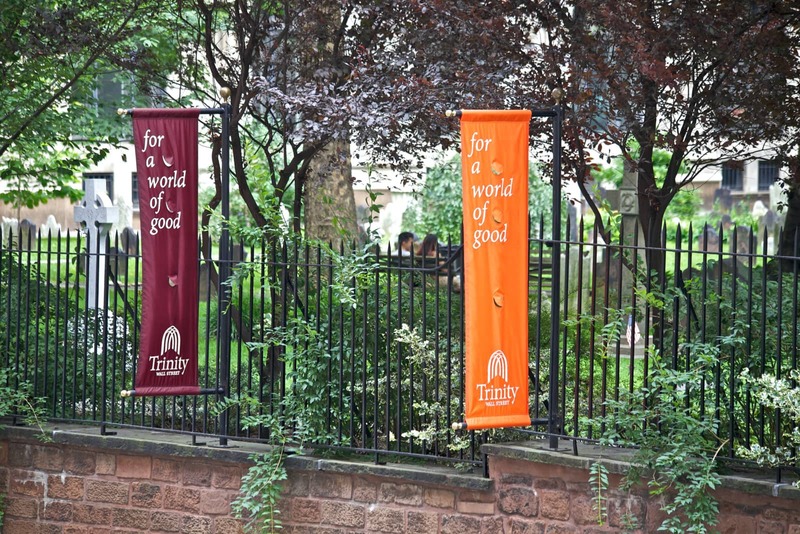 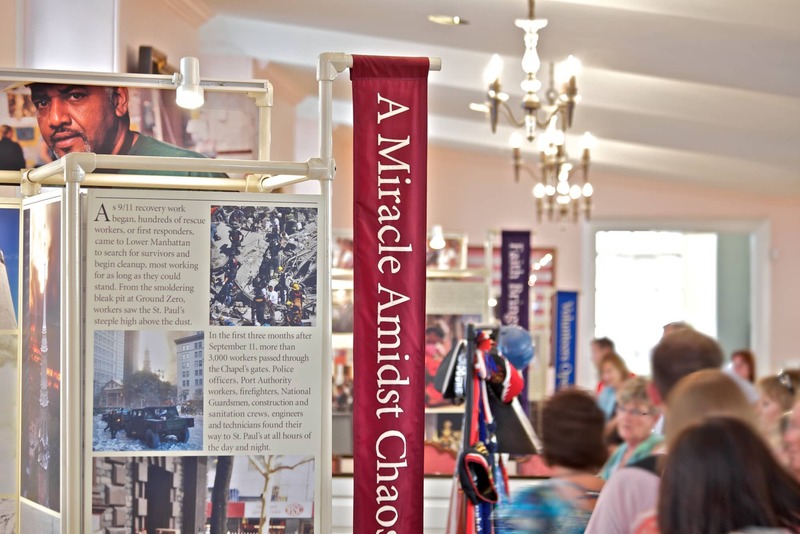 The program identified, illuminated and unified these historic destinations by creating strong visual ties for tourists and churchgoers alike.